If you own a WordPress site, chances are you've wasted countless hours Googling small fixes or spent a pretty penny hiring freelancers to do them for you. Stop the endless searching and save your money with Plugmatter Premium WordPress Support. Delivering proactive maintenance and prompt reactive support, Plugmatter is your hotline to a WordPress support team—and for a fraction of what it would cost to hire a developer. Whether you need a small fix or a complete overhaul, just fire off an email, and Plugmatter's team is on the job. 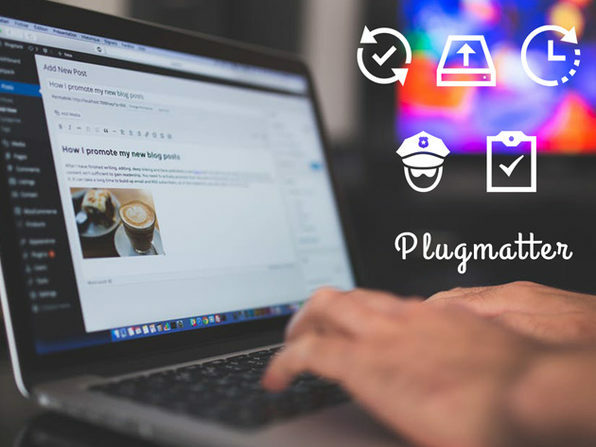 Plugmatter is a leading WordPress plugin studio. 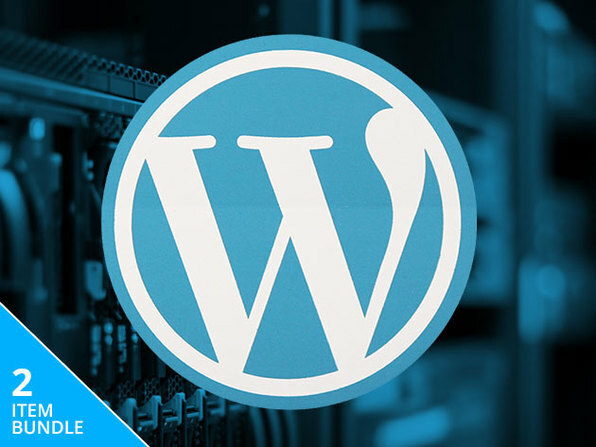 Its experience in building successful WordPress plugins means that it understands the challenges you face in managing and running a WordPress site. Over the years, its plugin business has enabled it to work with top professionals like public speakers, coaches, consultants, bloggers, etc. 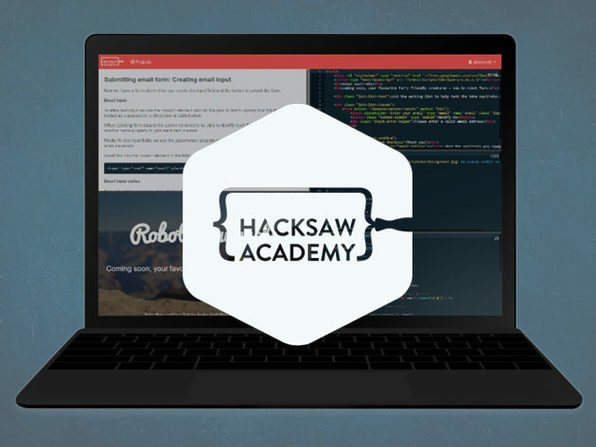 across niches and manage their WordPress sites. Its service helps these professionals with limited technical expertise / access to developers have a top-notch site, always - without any hassles - empowering them to focus more on growing their business.